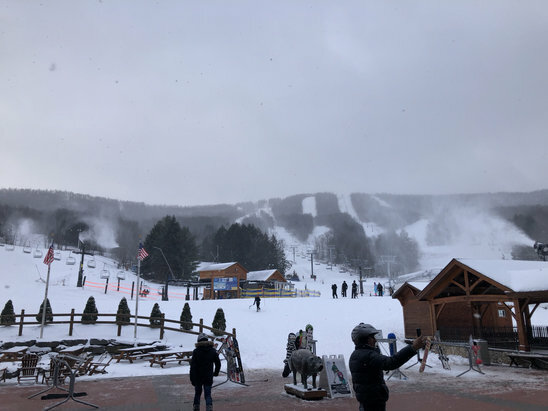 Browse through our collection of photography from Windham Mountain to get acquainted with it before your ski trip or to relive great memories on the slopes at Windham Mountain. Windham Mountain - 1/10 snowed over night and basically all day. They blew snow all day. Some packed spots but mostly good groomed trails. Great day to ride. 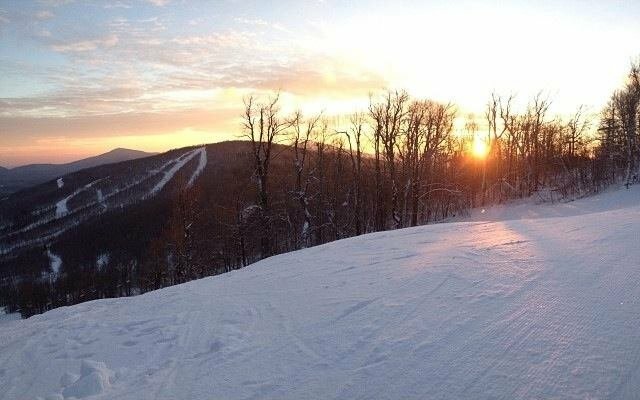 Get a taste of the Catskills at Windham Mountain this season. Direct-to-lift access means clocking more runs in the day. 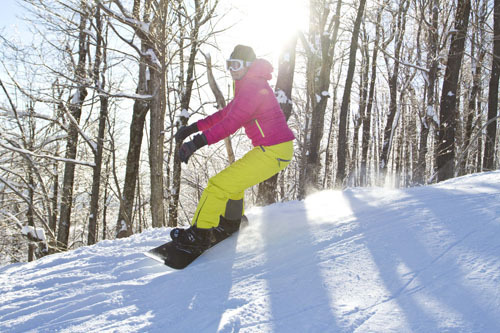 A snowboarder carves fresh turns at Windham Mountain. 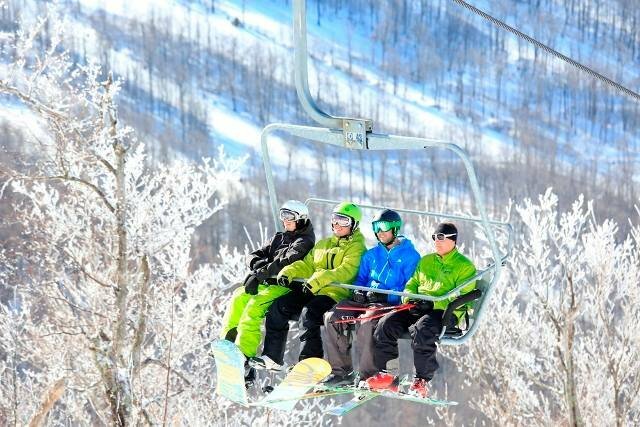 Photo Courtesy of Windham Mountain. 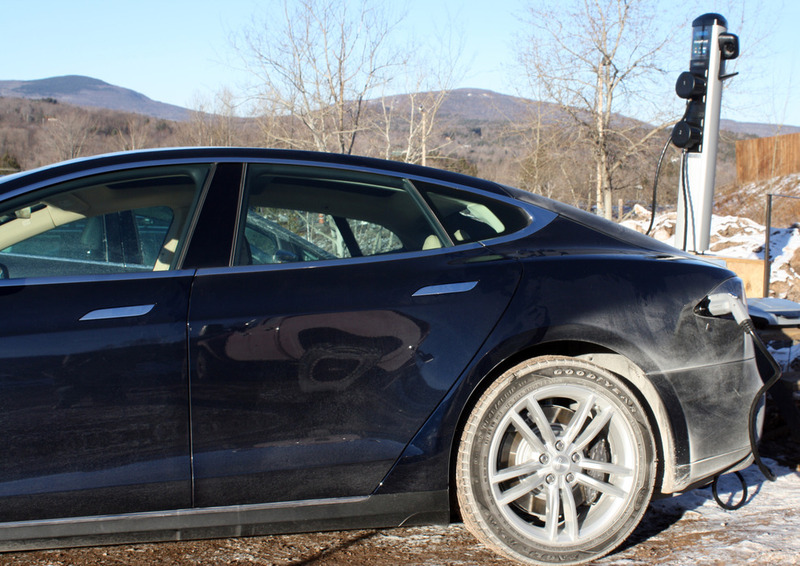 An electric vehicle charging at one of Windham's new charging stations. 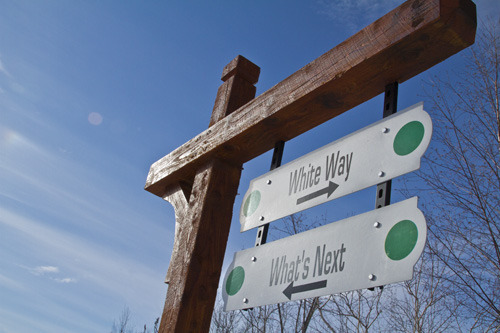 Photo Courtesy of Windham Mountain. The beginner trails aren't the only thing green at Windham, now eco-savvy drivers can charge their electric cars for free. Photo Courtesy of Windham Mountain. 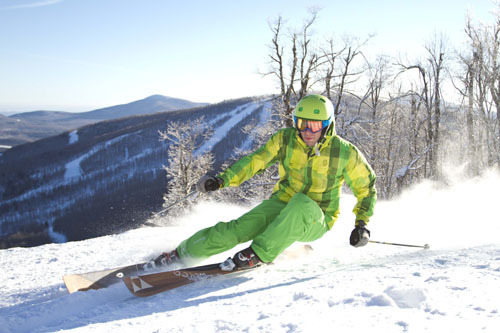 A skier finds a stash of fresh at Windham Mountain. Photo Courtesy of Windham Mountain. Snow coats the Catskills Mountains and the trails of Windham. Photo Courtesy of Windham Mountain. 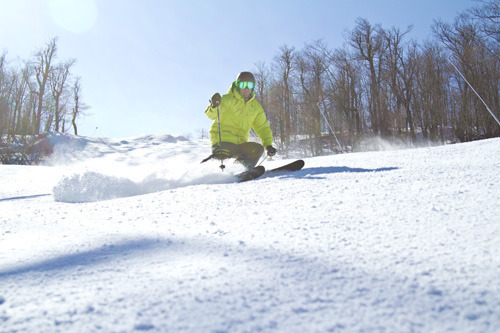 A skier carves deep turns on a perfect day at Windham. 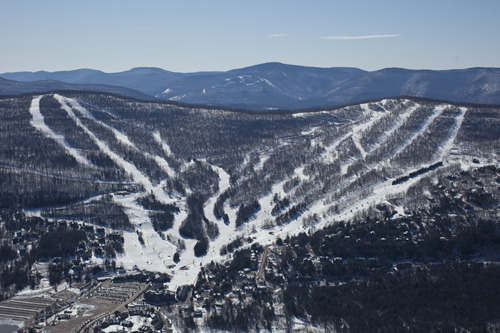 Photo Courtesy of Windham Mountain.